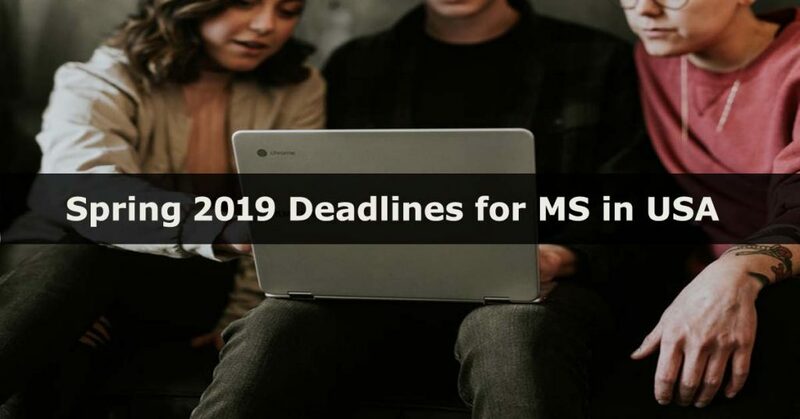 For Fall 2019 deadlines and updated required GRE scores, go to Fall 2019 Application Deadlines and GRE Requirements for MS in US. 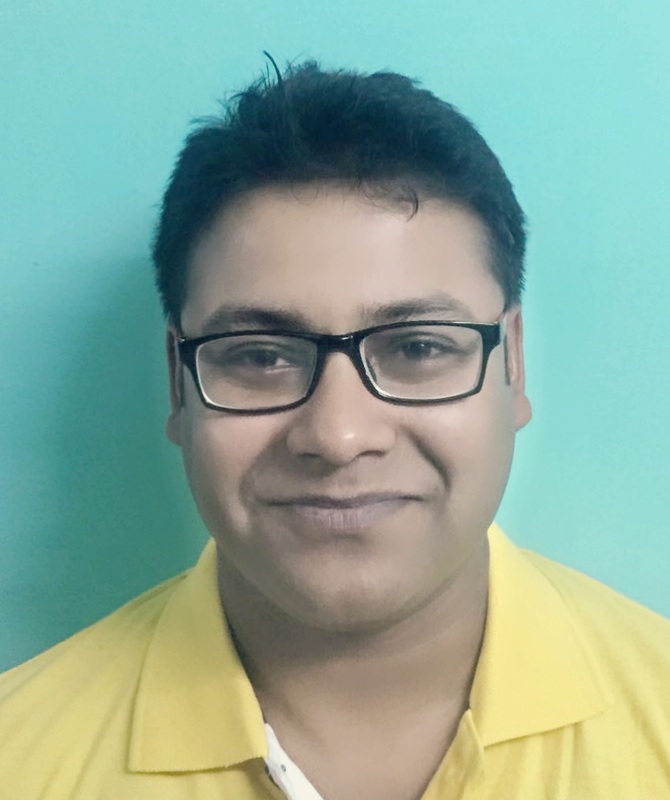 If you are just getting started or feeling overwhelmed with the MS Application process, then refer to the Guidelines on How to Get Admitted for MS Abroad with Scholarships from India. The US is by far the most popular destination for international students owing to its strong reputation for teaching, research, technology, innovation and career opportunities. The US has been the top attractant for foreign students for decades, especially from the STEM fields because of the presence of several tech hubs in the US. The student community in the US is very multicultural, along with an excellent support mechanism for the international students. 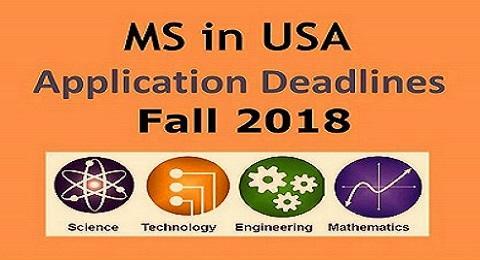 Every year several international students apply for the MS programs in the USA. Therefore, the admissions at the top universities in the US is cut-throat. 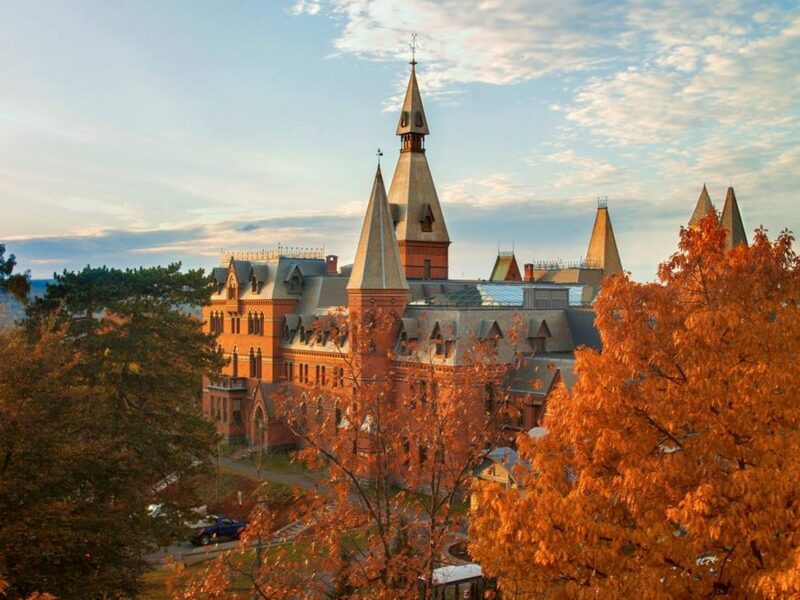 The acceptance rates at the top US universities (Ivy League and Elite Schools) are around 5 – 7%. The figure is slightly encouraging for other universities, but it’s still very competitive. One of the keys to getting the edge over other applicants is getting started early. 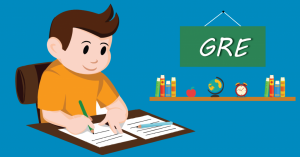 Hence, it is very important to know the application deadlines and entry requirements, especially the GRE score requirements. This post will give you information on Fall 2018 Application Deadlines and GRE Requirements for MS in the US. 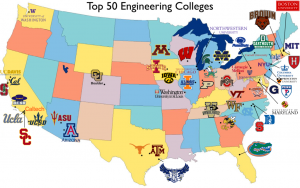 How to gain admission at a top engineering college in the U.S.?